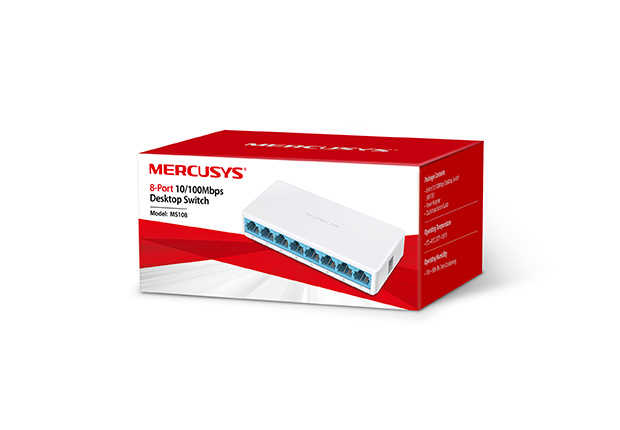 Switch 8 port berkualitas dari Mercusys. 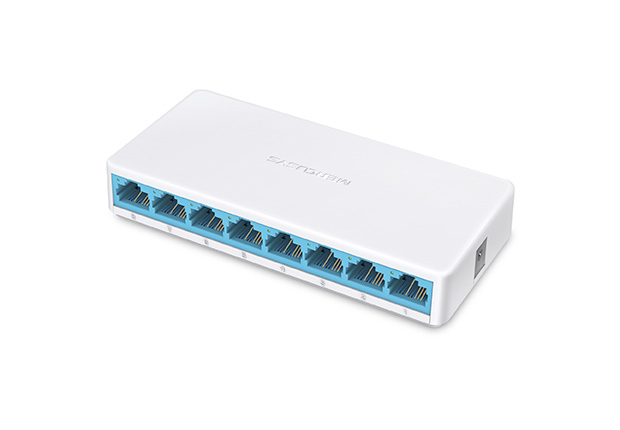 With Half/Full Duplex and MAC Address Learning Technology, the MS108 provides up to 1.6Gbps of stable switching bandwidth. Every unit undergoes extensive testing prior to shipment, ensuring that the MS108 will provide reliable, uninterrupted connections for years to come.